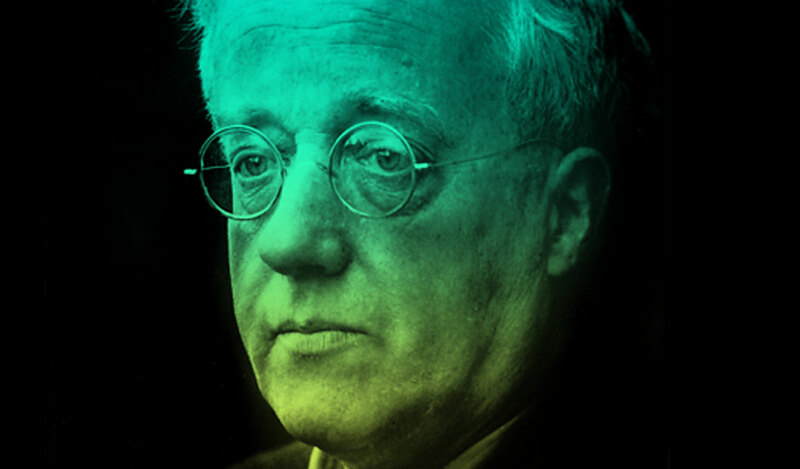 Holst, an English composer, arranger and teacher, is best known for his orchestral suite The Planets. 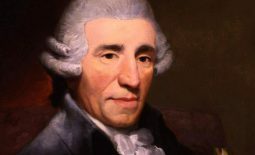 Despite being one of Britain’s most influential and important composers, most concert-goers and casual listeners only know of him because of this all-too-familiar work. He composed a large number of other works across a range of genres, although none achieved comparable success. His distinctive compositional style was the product of many influences, Richard Wagner and Richard Strauss being most crucial early in his development. The St. Paul Suite was written in 1912, but owing to revisions was not published until 1922. It is named after the St Paul’s Girls’ School in the UK where Holst was Director of Music from 1905 to 1934. It was written in gratitude to the school after they built a soundproof studio for him. 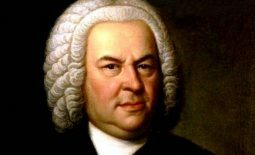 This suite is the most famous of the many pieces he wrote for students at St. Paul’s. 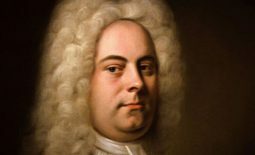 The St. Paul’s Suite evokes England as much as any work ever did with its folk melodies and a finale that interweaves The Dargason with Greensleeves. They are tuneful, folk-flavored, and highly imaginative, not aiming far beyond entertainment but achieving that goal admirably. Fun Fact: Holst’s primary instrument, the trombone, was suggested by his father thinking that playing a brass instrument might improve his asthma.